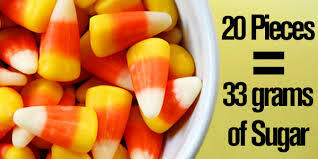 The efforts of those who are striving to reduce childhood obesity don’t need the addition of a calendar holiday whose treats are packed with High Fructose Corn Sugar, harmful dyes, and in general, really don’t pass the test for being wholesome food much less food at all. 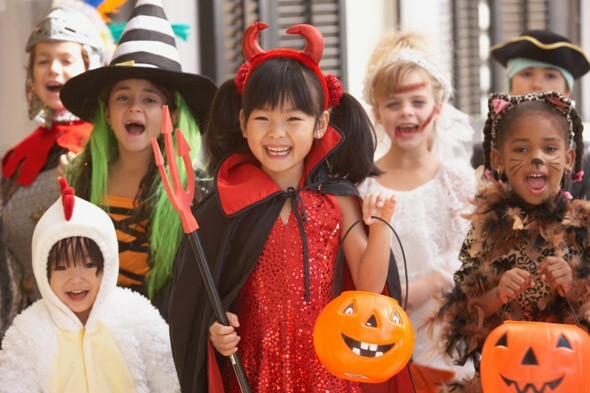 The amount of candy children reap on the Grim Reaper’s favorite night is staggering and unhealthy. The article below has lots of helpful hints on ways to reduce the “night’s take” and alternative treats to hand out yourself.